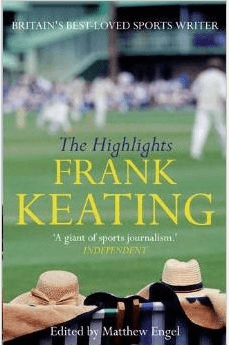 At Roger Page Cricket Books we stock a quality range of books on cricket anthologies and take pride in finding the right cricket book for you. 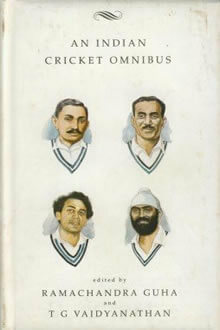 We also stock a range of other published collections, collectables with featuring excellent pieces of cricket writing. 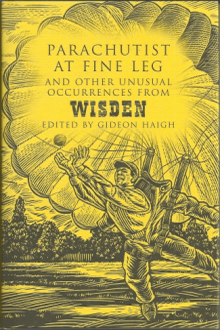 There are significant number of quality books on cricket anthologies in this month’s catalogue. 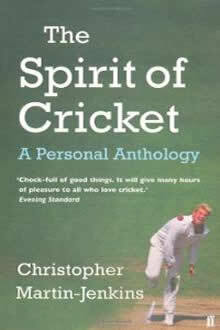 If the book is not there, send me an email or fill out the inquiry form at Contact / Order Roger Page Cricket Books.